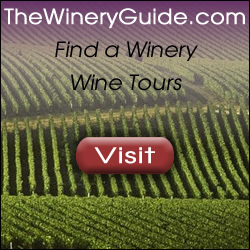 We have access to the industry’s finest wine advertising items and can help you find cool and unique wine marketing products for your wine label, wine business, wine company, winery, vineyard, wine tasting event, and more. 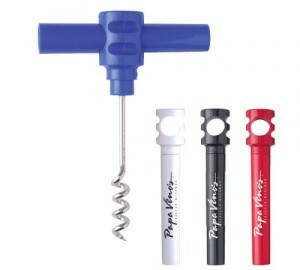 We just might have a great idea for a unique line of items to advertise your next wine tasting event. From simple cork-screws, to extravagant gift bags and more, contact us for great ideas in marketing your wine event with wine advertising items.